The course open daily from 8:00 am until 8:00 pm. As another incentive to come (and to play well!) 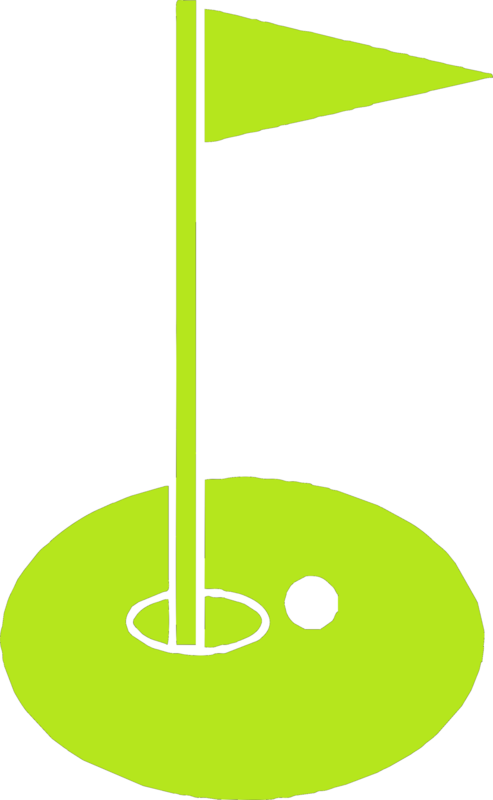 we will give a free beer for any hole in one.